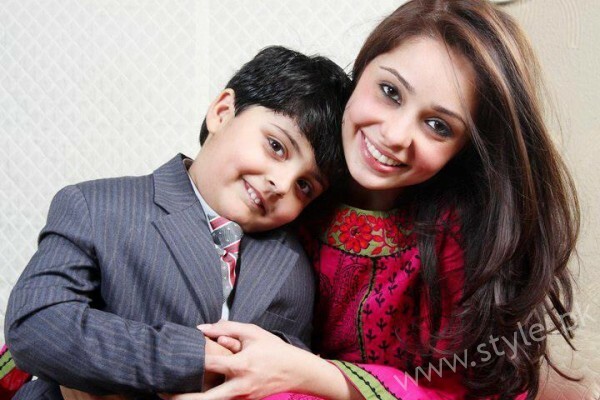 Juggan Kazim Is Pregnant After Her Second Marriage! 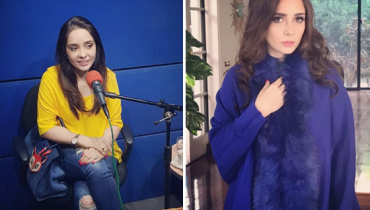 Juggan Kazim is a well-known Pakistani actress, model, and host. 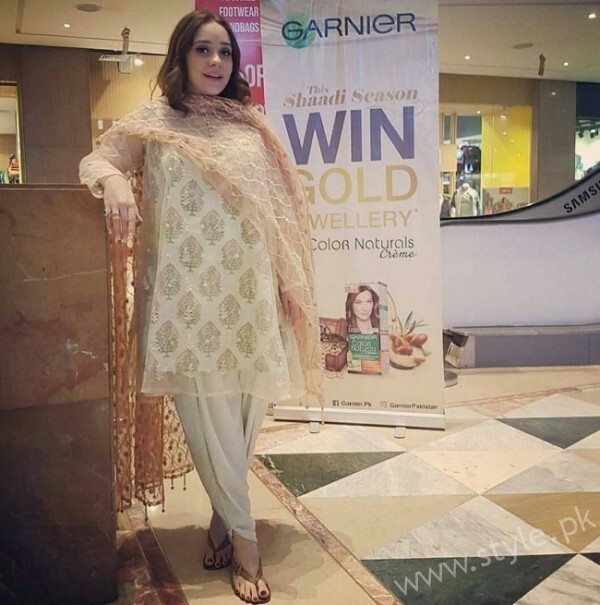 She has worked in many Pakistani films and dramas like Khamosh Raho, Sher Dil, Patli Gali, Janam Jali, and Zindagi Tum Ho. 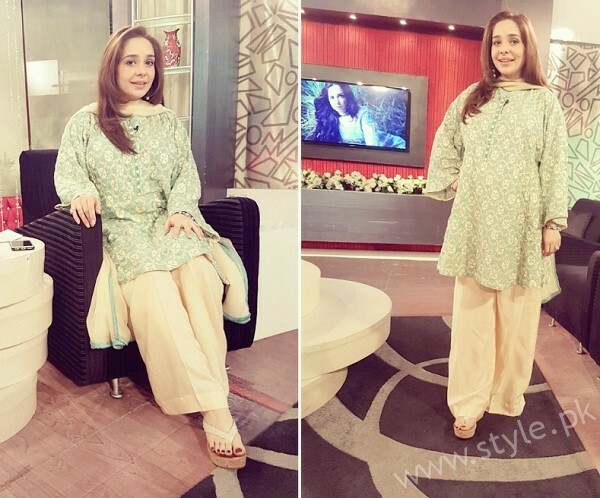 Besides acting and modeling, Juggan is also a great television host and currently hosts a morning show on PTV Home. In 2004, Juggan tied a knot with Adnan Ghafoor. She met him at a friend’s wedding and fell in love with him. Unfortunately, the couple divorced just a year after their marriage. It was reported that Ghafoor used to torture and beat her. 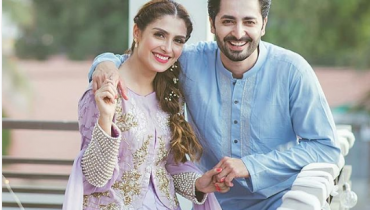 Juggan has a 12-year-old son named Hamza from her first marriage, and he remained in the custody of Juggan after the divorce. 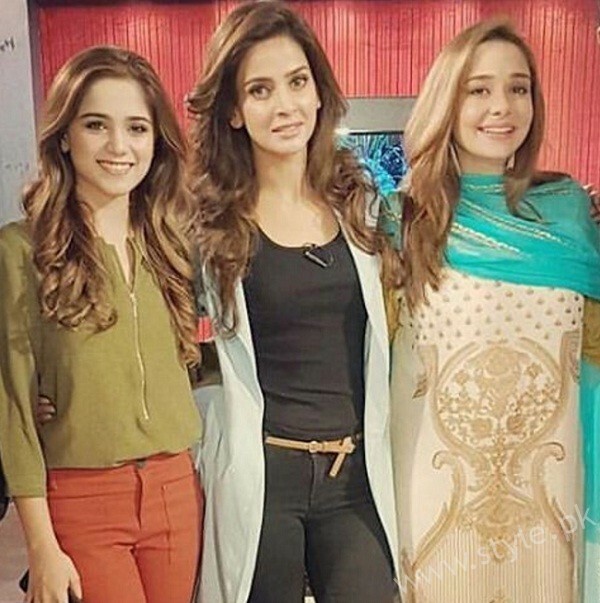 If you are a fan of Juggan Kazim, then we have got great news for you. The young, beautiful, and talented 35-year-old actress is pregnant with her second child. STYLE.pk has confirmed the news from sources close to Juggan and if you still disagree with this news, we have some strong proofs to share with you guys.